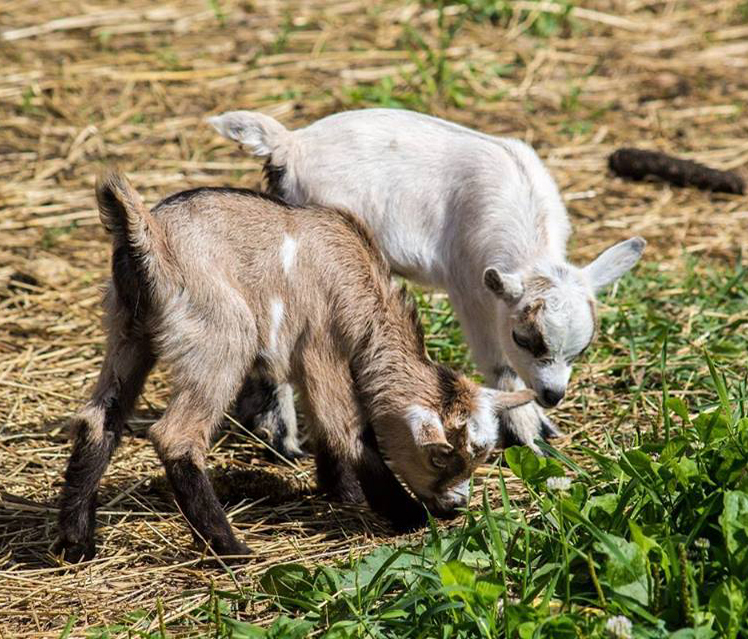 Join Caramel Apple Farms and their newly-born baby goats for a special visit to the library! Enjoy a morning of petting, brushing and snuggling baby goats and a special storytime at 11 a.m., all about goats and other farm animals. You don’t want to miss this one! Will be located near the lower lot of the library.